The needs for investment are great and it is therefore necessary for all governments to obtain value for money in all investment decisions. A structured approach to project preparation is therefore necessary and such an approach is presented hereafter. 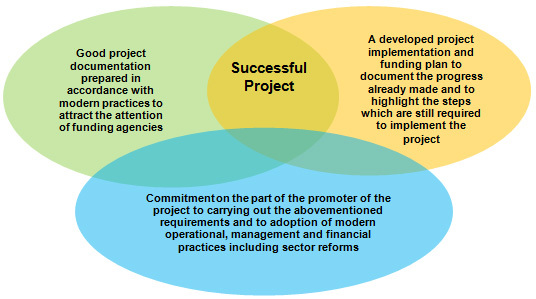 Unfortunately many municipalities are still not in a position to implement these requirements and therefore the MISP Programme has been devised to enhance their capabilities in achieving these three targets. 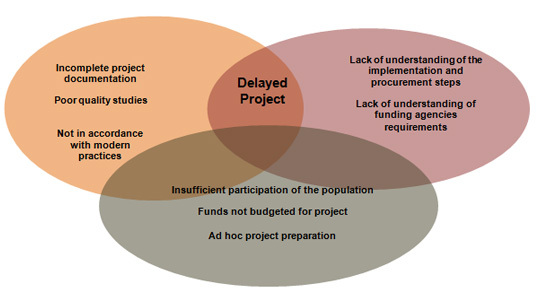 The reality is linked to difficulties which most local governments have to face such as limited financial resources and weak human resource development. Cooperation of other programmes and IFI’s.